Welcome to the Bears Fan Shop, Wilson's home for the Monsters of the Midway. Since 1941, Wilson has scored every point in the NFL - gracing the field with Sweetness, The Fridge, and even the Kansas Comet. 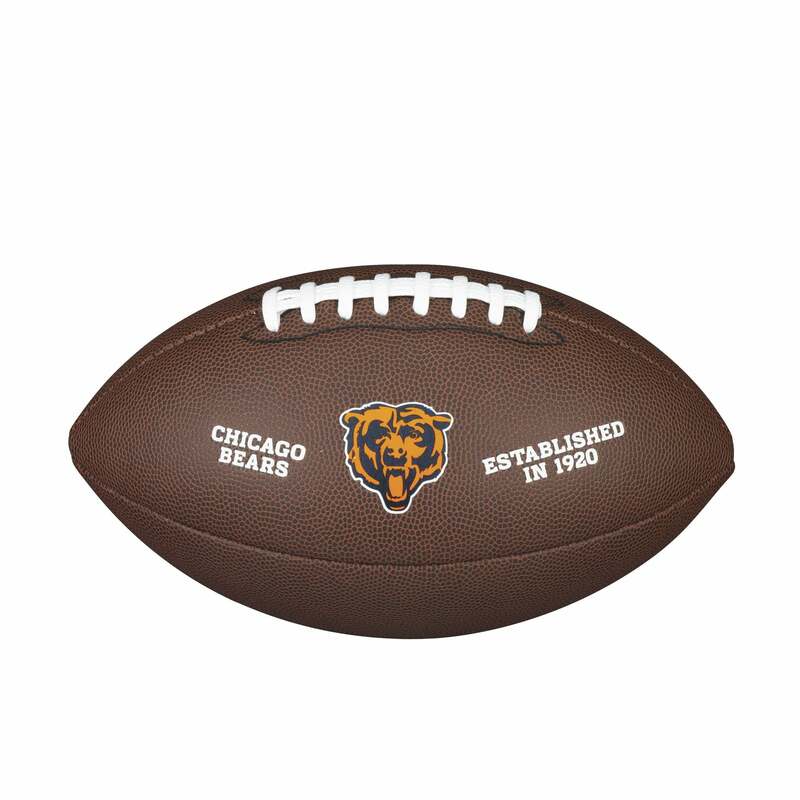 Written in 1941, the same year George Halas petitioned the NFL to make Wilson the official ball, "Bear Down, Chicago Bears" is the most enduring fight song in NFL history. To this day, the chorus reverberates throughout Soldier Field after every score.